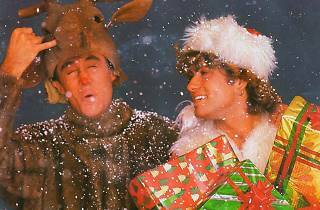 Think all Christmas music is terrible? Sorry, you’re in a minority. A new survey by YouGov and Landsec of Londoners’ most loved – and hated – Christmas songs reveals that four out of five of us have a favourite. The best-loved tune of all is by London’s own The Pogues and Kirsty MacColl. Divisive Mariah makes the top five on both lists. And London’s most hated festive anthem? That’ll be Sir Cliff. Season of goodwill, sure, but there is a limit. Keep scrolling for the top five crackers and turkeys. You can hear the best at the Christmas in Victoria Silent Disco on Friday, and don’t miss our own list of the 50 best Christmas songs ever recorded. 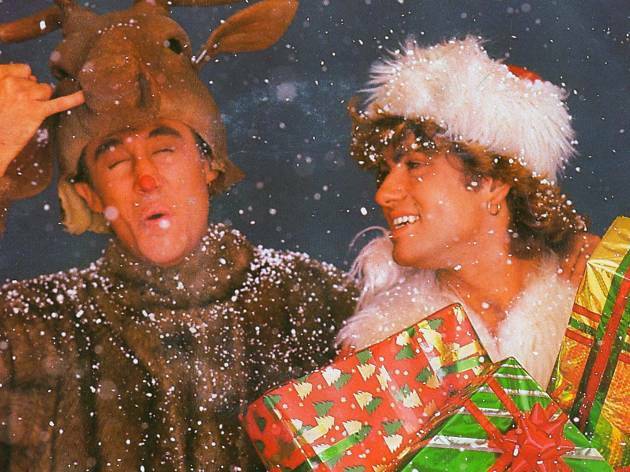 Now stack up your festive playlist with our countdown of the 50 best Christmas songs. The best-loved tune of all is by London’s own The Pogues and Kirsty MacColl.